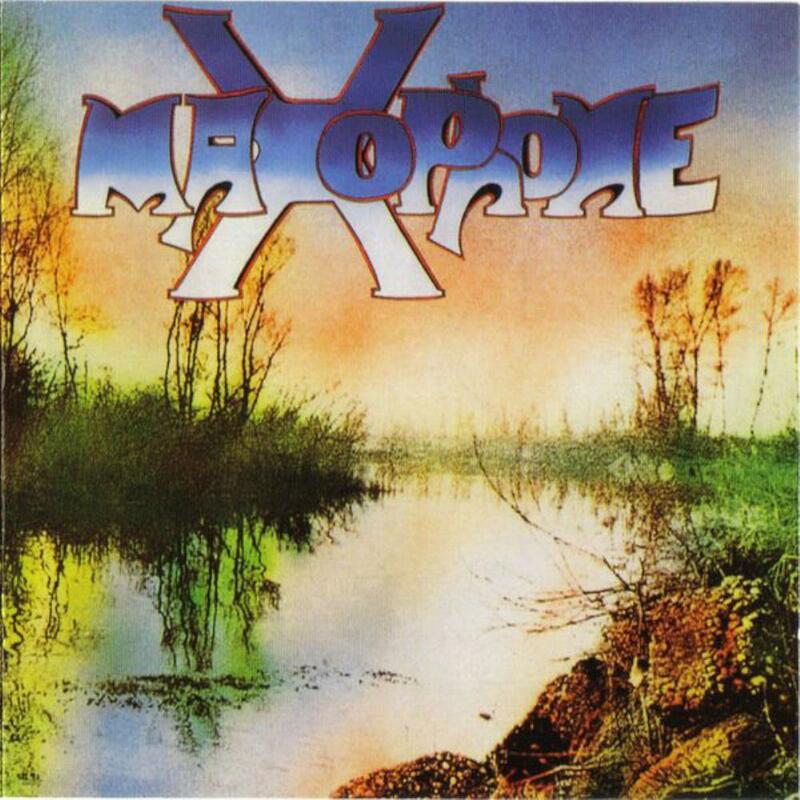 Another one shot wonder from the glory days of Italian progressive back in 1975, Maxophone had released an English language version as well but not faring as well as their pals PFM whose Photos of Ghosts went around the world, together with follow up "The World became the World". The original language album is a prog monument without being an overt masterpiece inculcating clarinet, flute, saxes, French horn, trumpet, various strings, harp and vibes to the usual gt/k/b/dr lineup. While symphonics dictate the overall feel, there are massive doses of jazz, experimental and blues, with evident hints at early King Crimson's use of the wind instruments as if Mel Collins was a major inspiration. The guitar plays a strong role, fuzzy yet intricate as on the instrumental "Fase" which incorporates even some Canterbury fare into the mix. As usual with Italian prog groups, the fat bass and slick drumming are irreproachable, while the keyboards limit synthesizer use, preferring e-piano, grand piano and some oft rousing organ. The group choir work is astounding, most evident on the supremely romantic "Al Mancato. ", flush with assorted medievalisms that wink at "Gentile" Giant, throwing in some exquisite organ to boot. "Elzeviro" is somewhat darker, more political fare with some musical twists and sudden turns that remind of the Shulmans again, proposing a ragingly tortuous guitar solo and some sultry vocal passages. A delicate horn outro takes this to the bank. Another contrast, the gorgeous "Mercanti di Pazzie" is a vocal exercise with an immense melody where fragility rules, vibraphones and flutes play together as if to "Promenade the Puzzle", a cascading piece that is eerily expressive. The finale "Antiche Conclusioni Negre" is a brass-led piece where bombastic themes are countered by more lush vocalizations. Big fat sax solo keeps this firmly in line with some of the better Italo-prog releases, with an exquisite "gospel" ending that leaves a positive feeling. Of the 2 bonus tracks, the first one is rather pleasing and the second is an ice cream cone filler. Not in the top tier of their countries representatives (PFM/Banco/Goblin/Il Volo/Le Orme etc.) but most definitely worthy of being awarded room in a prog collection. 4 maxed phones.